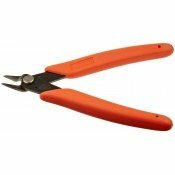 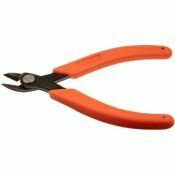 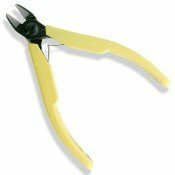 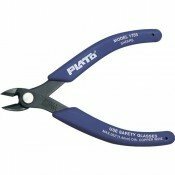 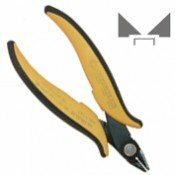 Goot YN-20 Flush Cut Side Cutters 14awg (1.6mm) Will cut up to 14awg or 1.6mm copper wire ..
Piergiacomi DP15N / DP-15-N Manual Depaneling Tool 1.5mm This tool is for depaneling PCBs wit..
Plato 170 Shear Cutter 1.0mmPrecise, reliable cutting action at an economical price. 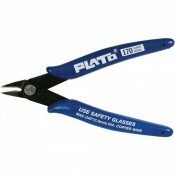 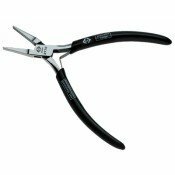 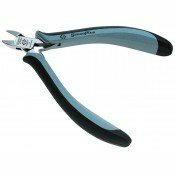 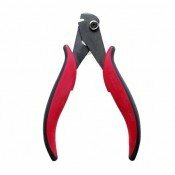 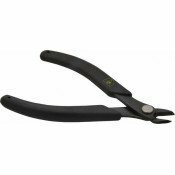 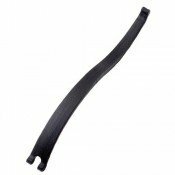 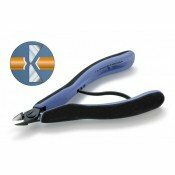 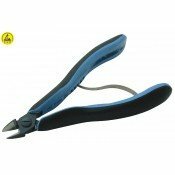 Thin profile h..
Plato 1755 Heavy Duty Cutters 1.6mmCuts round and flat cable, coax, nickel, Kovar, and other wire wi..
Xuron 2175 Oval Flush Cutters 2mm Micro-Shear® blade by-pass cutting technology produces clea..
Xuron 2175AS Oval Flush Cutters 2mm Antistatic An extremely durable and versatile wire cutter..
Xuron 2275 Cable Tie Cutter 7mm The first Micro-Shear® flush cutter with cutting access along..
Xuron 410 Micro Shear Flush Cutters 1mm Micro-Shear® blade by-pass cutting technology produce..
Goot YN-104 Flush Cut Side Cutters Stepped Jaw 16awg (1.3mm) Will cut up to 16awg or 1.3mm co..
Lindstrom 8140 Micro Bevel Cutters 0.2-1.25mm High performance alloy steel. 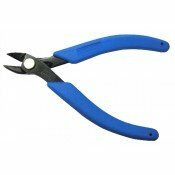 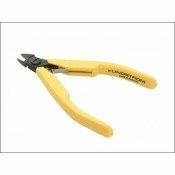 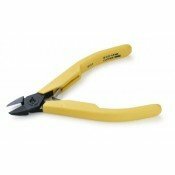 Precision inducti..
Lindstrom 8148 Ultra Flush Cutters 0.1-0.8mm High performance alloy steel. 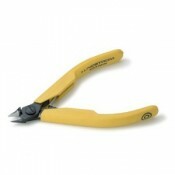 Precision inductio..
Lindstrom 8150 Micro Bevel Cutters 0.3-1.6mm High performance alloy steel. 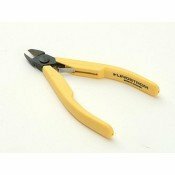 Precision inductio..
Lindstrom 8151 Flush Cutters 0.2-1.6mm High performance alloy steel. 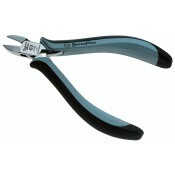 Precision induction hard..
Lindstrom 8160 Micro Bevel Cutters 0.4-2.0mm High performance alloy steel. 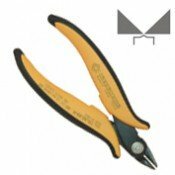 Precision inductio..
Lindstrom RX8140 Micro Bevel Cutters 0.2-1.25mm Precision cutters developed according to the ..
Lindstrom RX8150 Micro Bevel Cutters 0.3-1.6mm Precision cutters developed according to the s..